Members of the board of companies, executive directors and directors of cooperatives can be employed in a company on the basis of an employment contract and they can be employed full time (40 hours a week) or part time (less than 40 hours a week). Considering that members of the board of companies, executive directors and directors of cooperatives fall under regulation of collective agreements, Labour ordinance and Labour Act, their minimal gross wage for full time hours in 2019 can´t be less than prescribed 3.750,00 HRK. 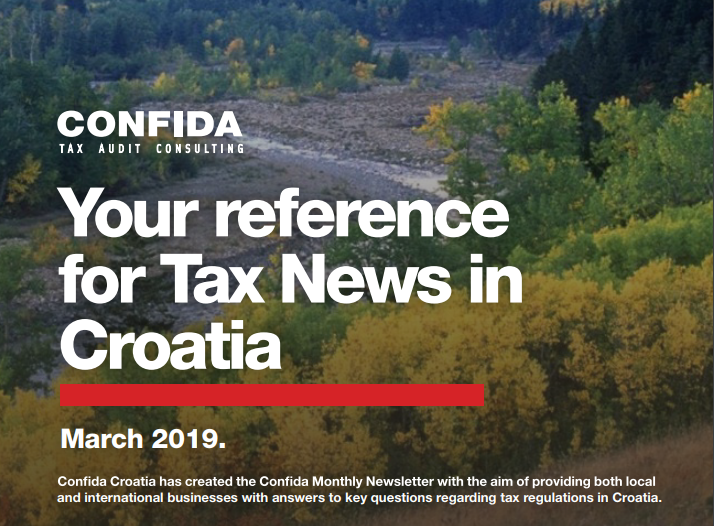 According to Act on contributions there is a prescribed monthly basis for calculation of contributions for full time work in companies of aformentioned group of employees, which for 2019 amounts to 5.491,20 HRK. 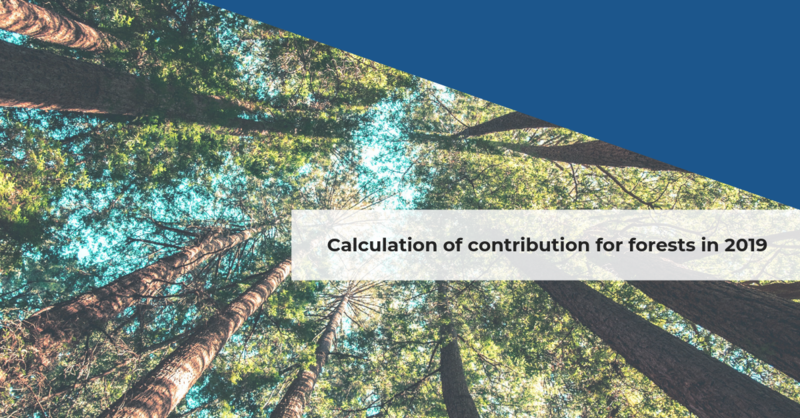 The amount of minimal prescribed monthly basis for calculation of contributions is calculated as a product of average wage in the amount of 8.448,00 HRK and 0,65 coefficient. 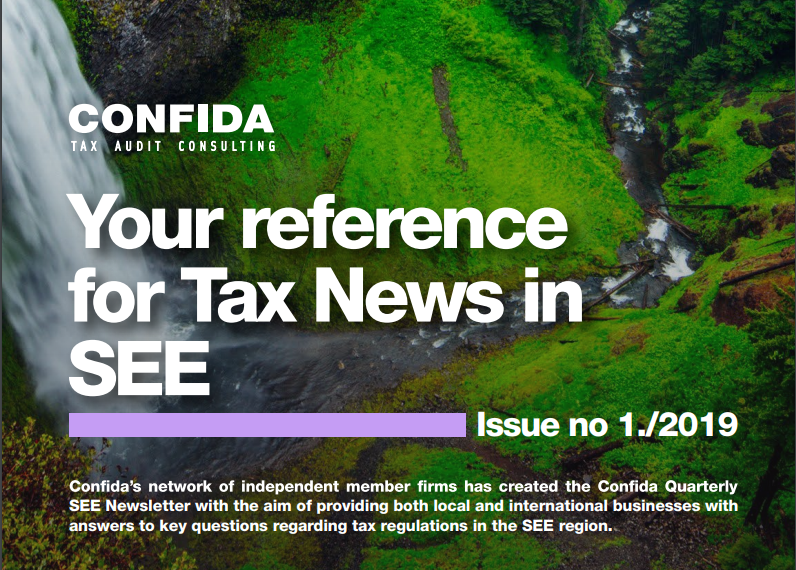 This means that all of the members of the board of companies, executive directors and directors of cooperatives can have contracted minimal gross wage in the amount of 3.750,00 HRK, however they have to calculate their contributions on the basis of 5.491,20 HRK. Considering that this group of employees can be contracted part time also, their minimal basis would be calculated as a ratio of part time hours in full time hours. 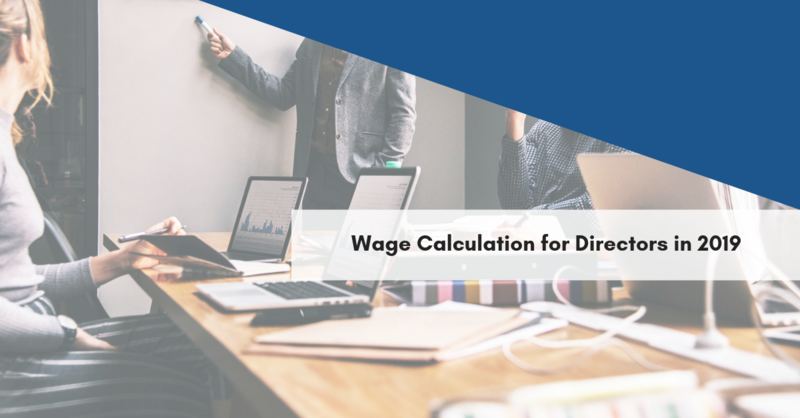 This means that if a director of a company was registered as a part time employee with a 20 hour work week, his gross wage would be 1.875,00 HRK (3.750,00/2) and the basis for calculation of contributions would be 2.745,60 HRK (5.491,20/2). 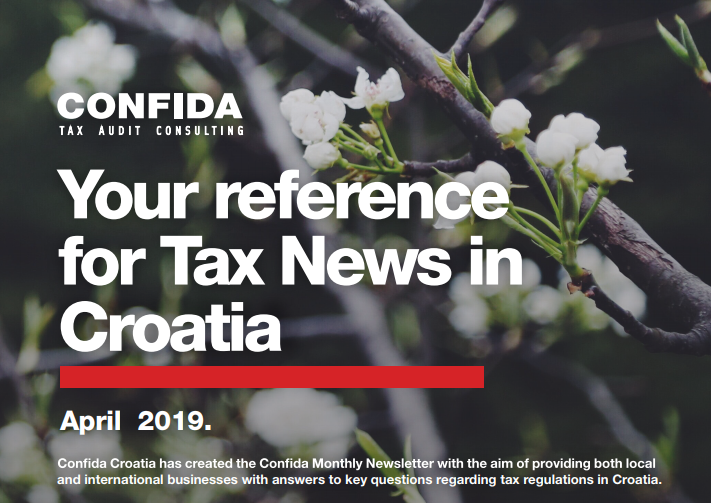 But, starting from 1st January of 2019 there was a change in the Act on contributions which means that if a director is employed as a part time employee and calculates contributions on the basis that is less than 5.491,20 HRK, he is due to pay the difference between contributions calculated according to minimal monthly basis and the monthly basis for calculation of contributions on the basis of which he is insured. 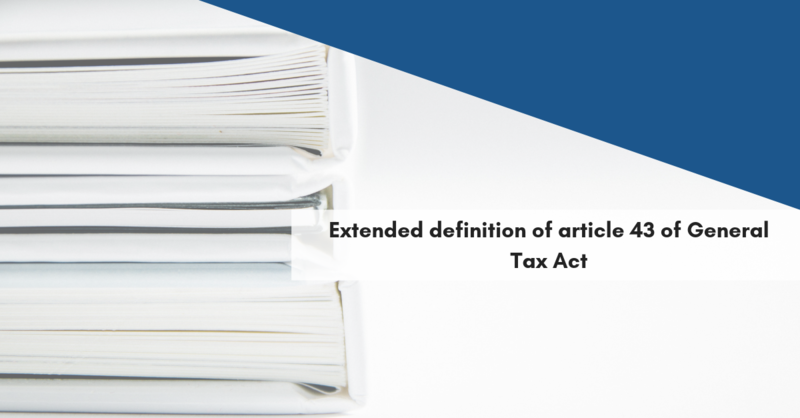 Tax authority determines possible difference for contributions due for payment and issues an order for payment.